Good news, Goldsmith fans: our latest trip to the musical mines has produced another Gold Nugget. 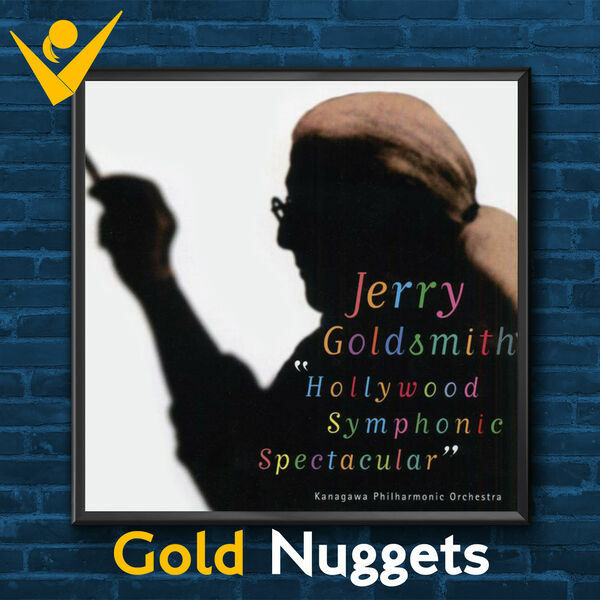 Jens returns to Japan for an exploration of the Kanagawa Philharmonic Orchestra's 1998 concert album Jerry Goldsmith: Hollywood Symphonic Spectacular. Over the course of a music-heavy half-hour, Jens guides you through a serious of unique, spacious concert recordings of Goldsmith gems like Supergirl, The Swarm, The Omen, and more, offering cursory explanations of what makes some of these particular performances stand out. We hope you'll tag along for this look at a brief-yet-rewarding Japanese tribute to a great American composer!